California Wall Light by Mullan Lighting. 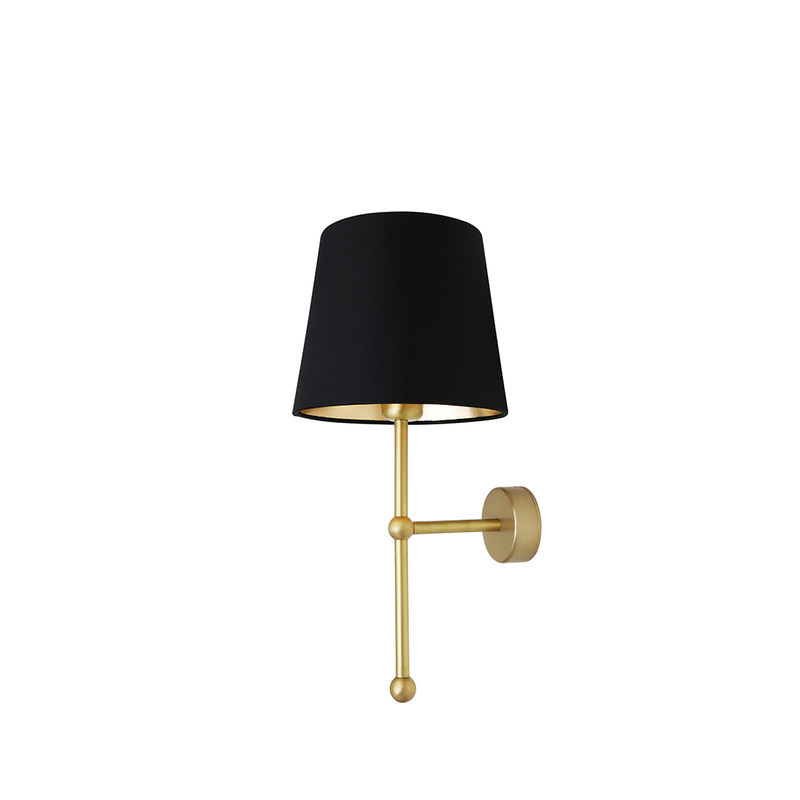 Elegant design suited to hotel interiors and graceful homes, featuring a simple brass wall bracket and a 90mm brass sleeve that projects outwards perpendicular to the wall. Width: 20cm, Projection 23cm from the wall.